HANOVER, Mass. - Aug. 30, 2018 - PRLog -- The South Shore Habitat for Humanity is pleased to announce Sara Morandi as Assistant Manager of ReStore, South Shore Habitat for Humanity's community donation store. A native of Sharon, Morandi joined ReStore in March as a Sales Associate. Prior to joining South Shore Habitat for Humanity, Morandi worked at Littleton Lumber working with residential and commercial builders. A resident of Franklin, Morandi is a graduate of Plymouth State University in NH where she earned a Bachelor's degree in Art History. She completed an internship at the North Bennett Street School, a premier craft, trade and artisan vocational school in Boston. It is the oldest vocational school in the country, opening in 1881, and provides hands on training in trades and fine craftsmanship. In her spare time, Morandi volunteers at the Merrimack River Feline Rescue Society and is a volunteer at the Lowell Humane Society. In her role as Assistant Manager, Morandi will use her background in residential and commercial building supplies to assist retail customers in finding the right materials. She will also work with Manager Patrick Gately in offering "Do It Yourself" workshops to the public. ReStore is an earth friendly home improvement and donation center that sells new and used building materials, appliances, and furniture and home goods at discounted prices. The organization accepts donations of items and then resells the items to the public. One hundred percent of all proceeds benefit South Shore Habitat for Humanity and its mission of delivering affordable homeownership opportunities to families. The ReStore is located at 357 Columbia Road (Rte. 53) in Hanover. The Store is open to the public to shop, donate, and volunteer. Instead of having items end up in the landfill, ReStore offers people the chance to recycle and repurpose gently used items. ReStore also carries a line of recycled latex paint that is produced by Recolor® Paints, (formerly The Paint Exchange). They take latex paint that would otherwise go to waste and process it into recolor® brand paint for sale. ReStore carries their line of indoor, outdoor and chalk paint. "We are fortunate to have Sara bring her incredible talent and experience to our customers at ReStore," said Martine Taylor, Executive Director for South Shore Habitat for Humanity. 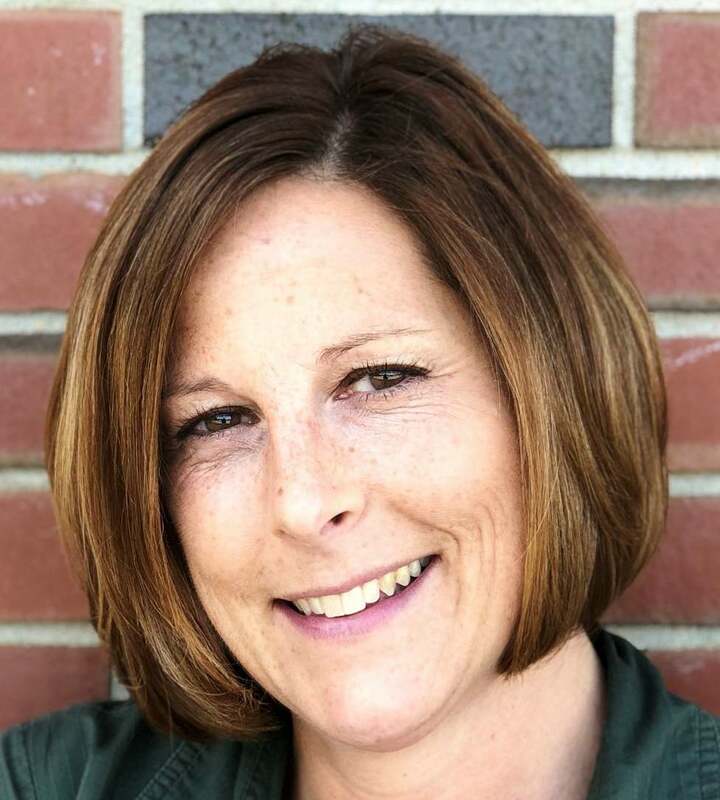 "Sara knows the building products and the remodeling and retail construction industry and is able to assist customers in finding the right products for their jobs. Sara is a great addition to our talented team." South Shore Habitat for Humanity is a faith-based, non-profit organization dedicated to delivering simple, decent, affordable homes in partnership with families in need, and they are celebrating 30 years of service to the South Shore Community. South Shore Habitat for Humanity changes lives, not just with those who receive the homeownership opportunity, but for those who donate, contribute and volunteer. "Together, we build strength, stability and self-reliance through shelter," says Martine Taylor, Executive Director. "The ReStore is just one more way in which we can provide opportunities for individuals and businesses to support affordable housing and protect the environment," said Taylor. South Shore Habitat for Humanity headquarters are located at 20 Mathewson Drive, Weymouth, MA. Phone is 781-337-7744.